For a stay of up to 90 days, US citizens do not need a visa for tourist or business travel to this country, but a valid US Passport is required. 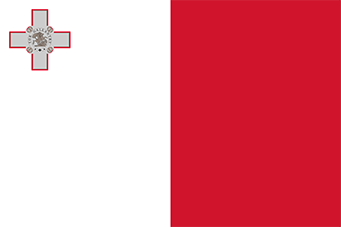 An extension must be applied for prior to the end of the 90 day period or expiration of original visa while in Malta. Any US citizen who wishes to travel to Malta for any purpose other than tourism or business negotiations (e.g. work, study, adoption, immigration, or stays longer than stipulated in the entry requirements) should contact our office.